With unemployment in the construction sector near 25% and with substantial underutilized capacity in our manufacturing sector, the HOMESTAR program has the potential to jumpstart our economic recovery by boosting demand for energy efficiency products and installation services. 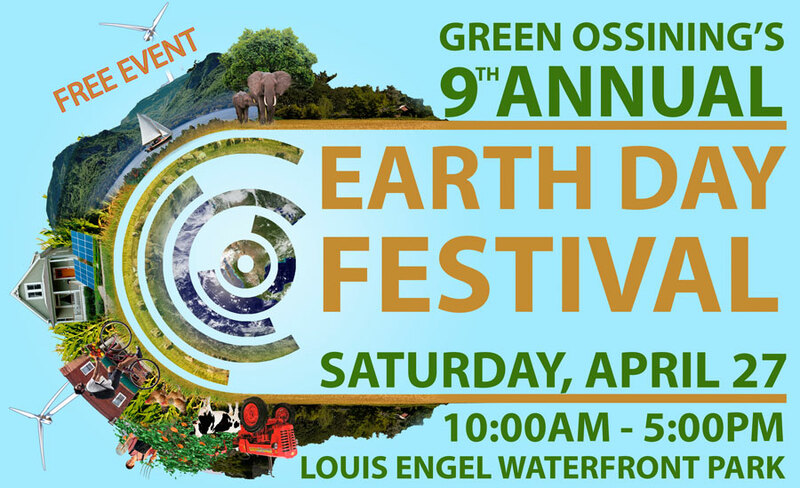 Help the Green Ossining Committee Design their Logo and Win a $100 American Express Gift Check! The Green Ossining Committee needs a logo that reflects our mission, goals and objectives. What technologies can save our world? Shape our world? What technologies will power us? Feed us, heat us, light us? LEAD US? Go here for all the info and details on our special event!